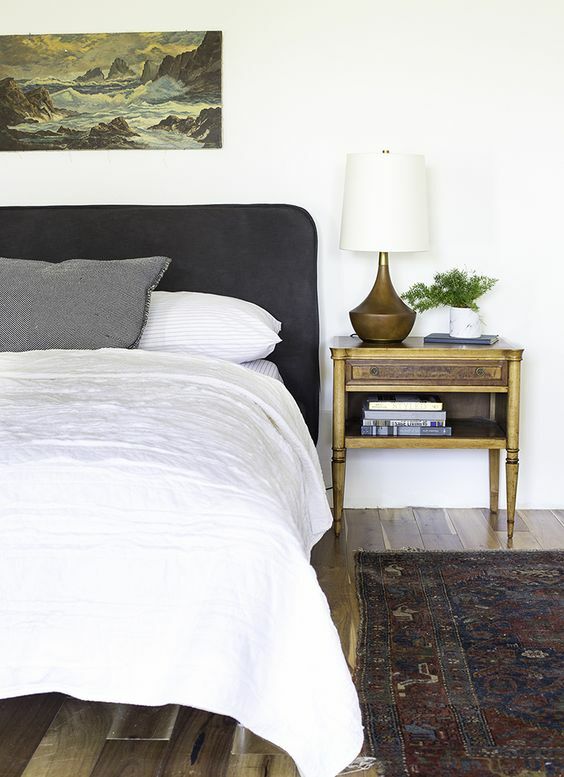 Today's blog topic is nightstands...the way you style your nightstands can make a huge difference in the feel of your bedroom. 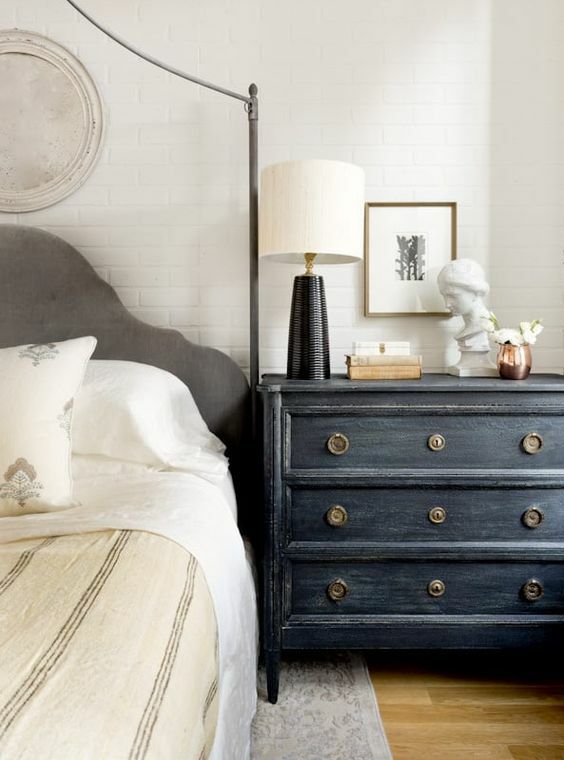 You can go with your standard nightstand and add some of your favorites pieces to it or go the less common path and use a funky chair or stool. 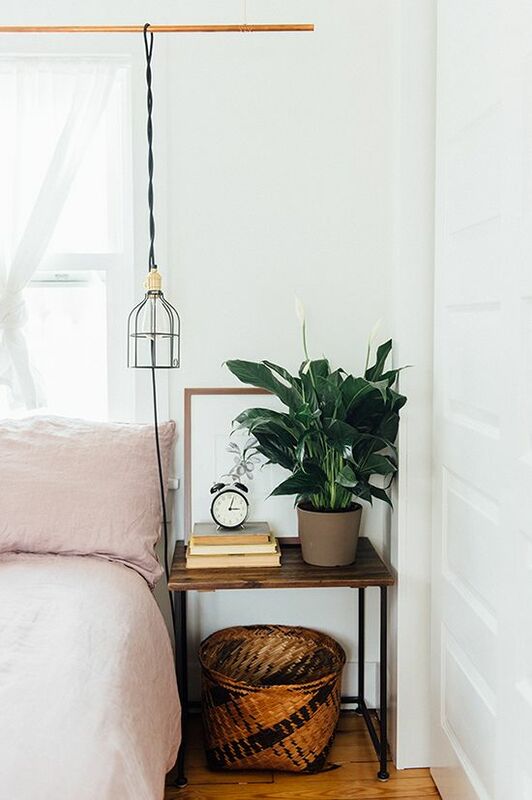 Create a clean and simple look by using just a lamp or a couple of books or have more fun with it by also mixing in some treasured trinkets and some art too...I always recommend adding some greenery as it brings some more life into your space! 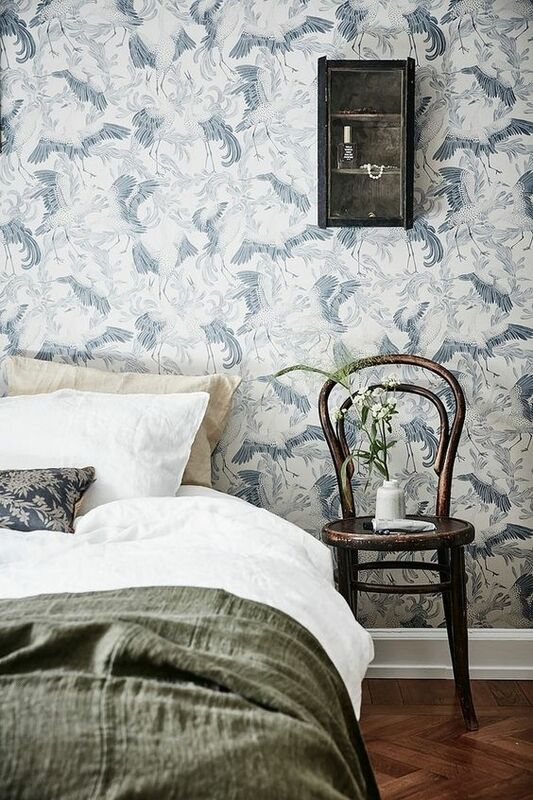 Scroll down to get some inspo for your own room and have a happy Monday!